Thursday, November 10, 2016 - Striking a blow to the argument that genetically modified (GMO) crops will help “feed the world,” a New York Times report concluded that, compared to Western Europe, the United States and Canada have "no discernible advantage" in yields after embracing GMOs. 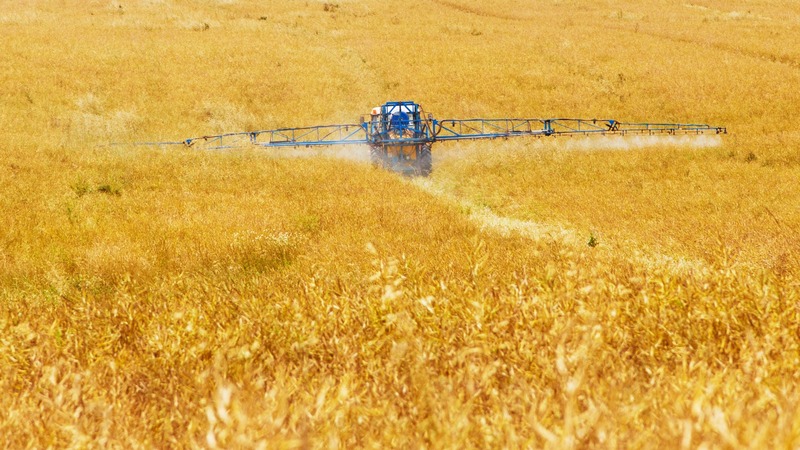 Investigative reporter Danny Hakim's piece argues that in the last two decades GMO crops have been a mainstay in conventional agriculture and the technology has not led to larger yields nor reduced pesticide use, despite the biotech industry's promises of both. The National Academy of Sciences reported that GMO crops have not, to date, increased actual yields and should not be exclusively relied upon to meet long-term food security needs. The tragic cycle of using ever-stronger herbicides to combat herbicide-resistant superweeds has resulted in devastating crop damage after farmers illegally sprayed their GMO soybeans and cotton with drift-prone dicamba in order to beat back weeds that have evolved against Monsanto's flagship product, Roundup. The article concluded that, ”GMOs are designed to increase the sales of the proprietary toxic pesticides and patented seeds of Monsanto and the other gene giants, and offer nothing in the way of increased nutrition, yield, adaptation to climate change, nor reduction of pesticide and chemical inputs."